UPDATED: Fri., March 23, 2018, 7:26 p.m.
A jury on Friday convicted a Spokane Valley woman of first-degree attempted murder and solicitation of murder for trying to recruit a man to kill her husband. 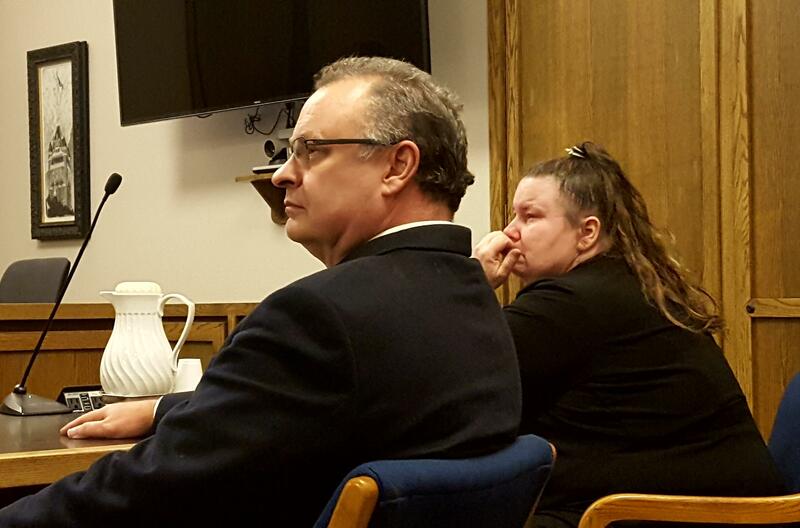 Spokane County Superior Court Judge John Cooney ordered that Martie M. Soderberg, 40, remain jailed without bond until her sentencing, which was scheduled for May 11. Soderberg, also known as Martie Maxwell, wept and dabbed her eyes with a tissue as Cooney confirmed the verdict with each member of the jury. Neither she nor her attorney, Tracy Scott Collins, gave a statement afterward. Following a three-day trial, the jury found Soderberg had tried to pay a high school friend to kill her husband of 15 years, whom she accused of verbal and physical abuse. The would-be hit man, Martin Drake, later turned her in and became an informant for sheriff’s detectives, saying Soderberg was trying to collect on her husband’s $300,000 life insurance policy. Since her arrest in October 2016, detectives investigating the murder-for-hire case have recommended nearly a dozen additional charges including welfare and insurance fraud, theft, perjury and witness tampering. Those charges still are pending. Published: March 23, 2018, 11:49 a.m. Updated: March 23, 2018, 7:26 p.m.